Get More Stressless™ for Less This Spring. 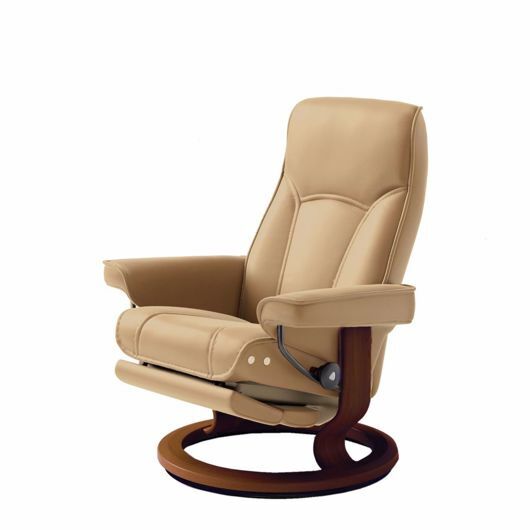 Take home a FREE accessory when you buy Stressless seating. Save $500 on a Signature base recliner and ottoman or LegComfort recliners. 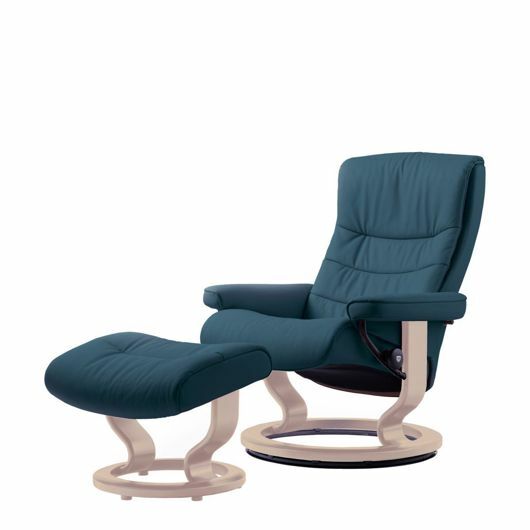 Our Signature base, with our BalanceAdapt™-system, adds a soft, gentle rocking motion and a feeling of weightlessness. Our LegComfort™-system is an elegantly integrated footrest that elevates and conceals itself with the light press of a button. add a FREE Accessory with qualifying purchase to elevate your comfort experience. 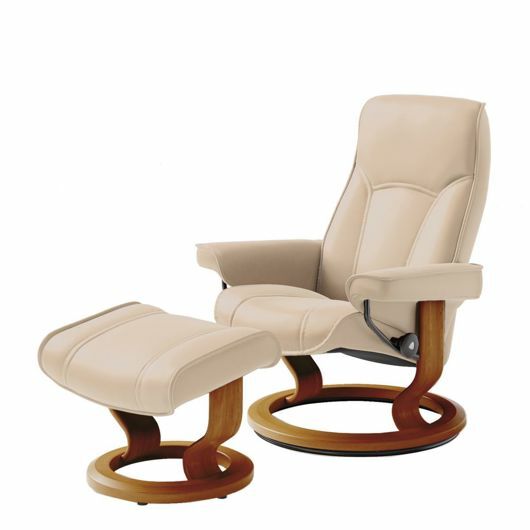 Stressless is only available at our Vancouver showroom.